In the latest episode of Kulfi Kumar Bajewala 31st October 2018, Lovely makes Amyrah believe that the Kulfi is a bad person. 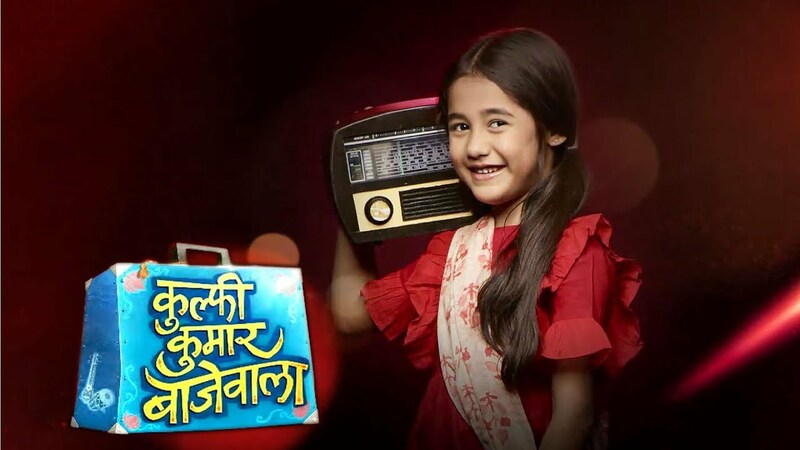 On today’s latest update of Kulfi Kumar Bajewala, is starts with Amyrah asks her mother that if Kulfi is the daughter of Sikander. To listen to this the nana cames over and tolds to her that yes it is the truth. Kulfi is the daughter of none other then Sikander’s. To know the truth Amyrah was is in a sad mood. She can not talk to anyone. Lovely asks to her that her father to not say anything to Amyrah and that she is too young to not say anything to Amyrah ana that she is too young for it. Amyrah is in tears because she knew the truth, and Lovely hugs her. Kulfi, at her home, is thinking about her mother when Tevar walks in. she tolds to Tevar about how excited she is to meet to her mama and mami. Tevra gifts her a beautiful telescope to watch the shining stars and be able to talk to her late mother. She was very happy to get the gift. Kulfi was thinking about the Sikander and how she has not behaved so nicely with him. She remembers everything about how Sikander was the man who taught her to write letters. Amyrah asks to her about her mother that how can her father do such a thing. Her nana cooks up a story. Lovely tolds to Amyrah that how she had sent Kulfi to Tevar. Her nana cooks up a story. Lovely thinks that this is the right and correct time to take Amyrah away from Kulfi. Lovely tolds to Ayrah that how she had sent the Kulfi to Tevar. And also tolds to her that the both Kulfi and Sikander are not aware of this. They both did not know anything regarding this. Lovely said that she wants to protect Amyrah and that they have to keep away Sikander and KUlfi from each other. Amyrah apologises to her mother, Lovely and calls her a super mom. She asks her mother to not keep her father away from Kulfi.